Here’s a fun and easy recipe you can adjust for most any holiday, and add ingredients to your tastes. 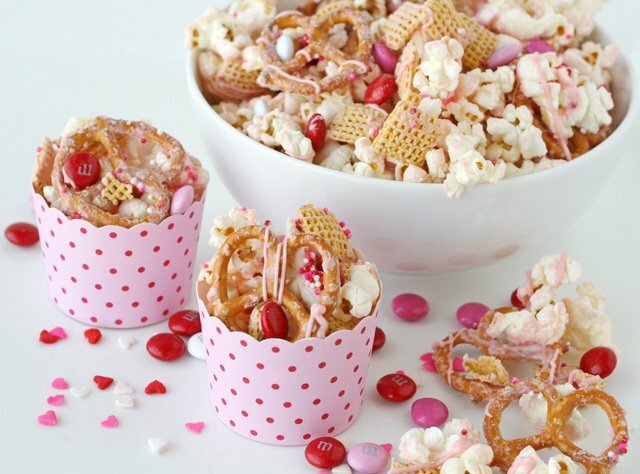 This Valentine’s Snack Mix is easy to make, cute and quite delicious! 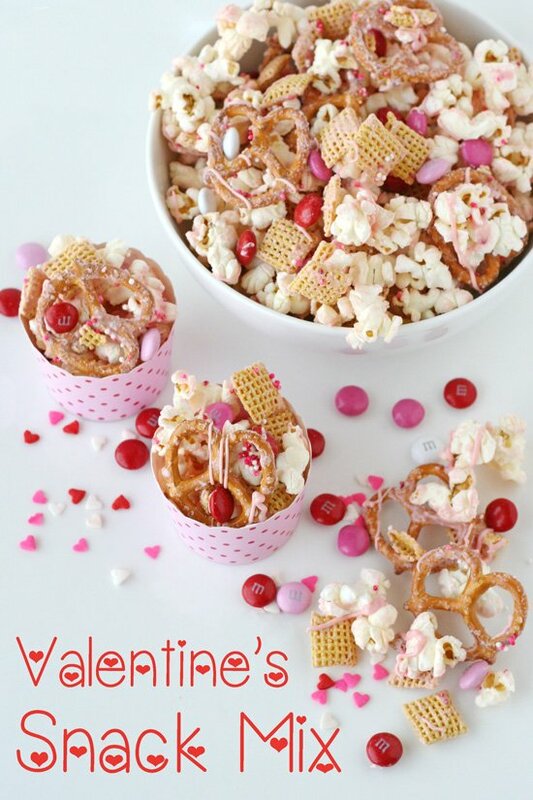 This would be perfect to bag up, add a cute tag, and have kids pass out on Valentine’s day. Or, it’s simply fun to add to lunches, or enjoy as an anytime snack! 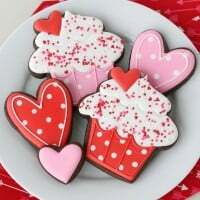 Fill cute little treat cups (as pictured) and it makes an easy party treat. The party cups/cupcake cups pictured I found at Home Goods, similar cups available from Shop Sweet Lulu or The TomKat Studio. I have not listed quantities because it's really up to you how much you want to make, or what ingredients you have on hand. 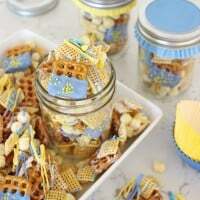 I have never made a snack mix, they look so fun. This is so cute! I’m definitely bookmarking this recipe. Looks like such a cute and fun mix of goodies! 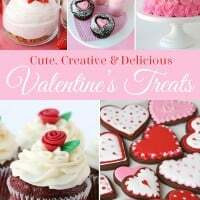 Would love for you to come and share this over at my link party at The Purple Pumpkin Blog. Hope to see you there! Oh my word how fun is this!?!?! I made this for the Super Bowl in team colors — a HUGE hit! It was super yummy! 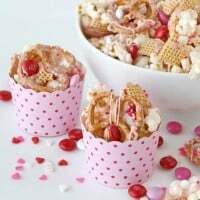 From the pictures it looks like you just drizzled the melted pink chocolate over the mix, but in the description it says to mix it all up. I really like the look of the drizzles. Can you clarify how you did that?! Thanks!! Amanda, I prepared the recipe as directed above, but then did drizzle a tiny bit extra on top. Just add a little bit of the melted candy melts to a small ziplock bag, snip off just a tip of one corner, and drizzle on as desired. Thank you so much for all your great ideas. My kids and I made this for valentines tonight. Delicious and thanks again. 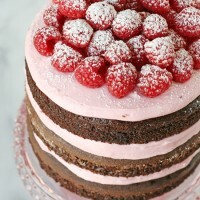 This tasty recipe was featured in our 8 Homemade Valentine Treats post. So yummy!